Please gives us a call or shoot us an email if you have any questions! 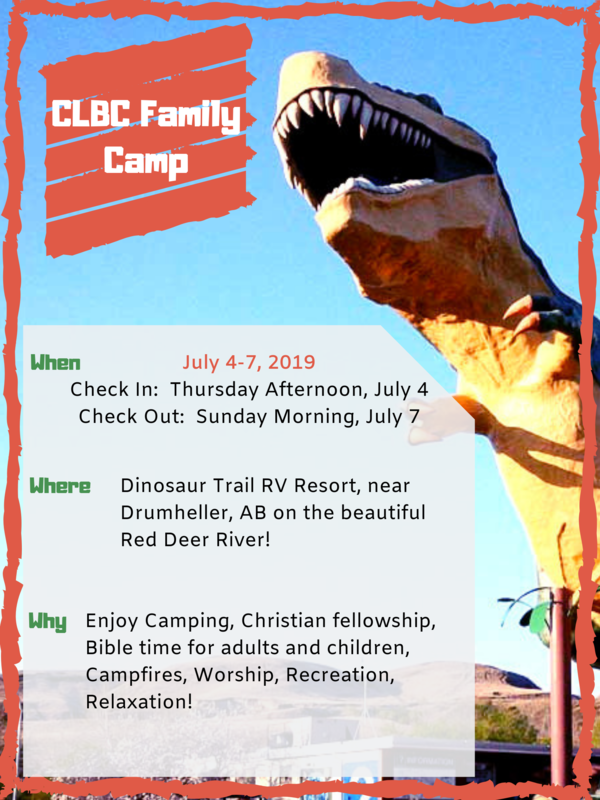 There will be on-site daycare provided! 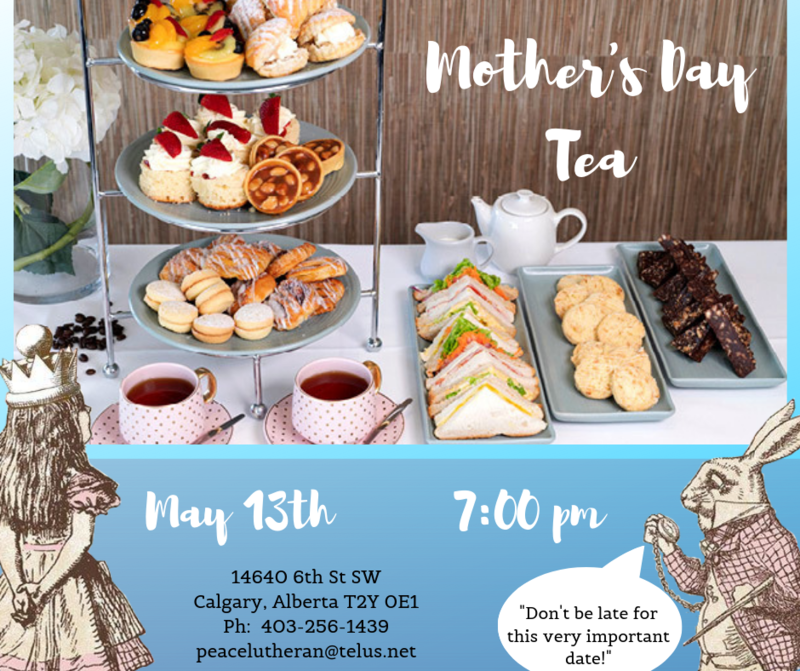 So please come and enjoy some high tea time together. It's that time again! 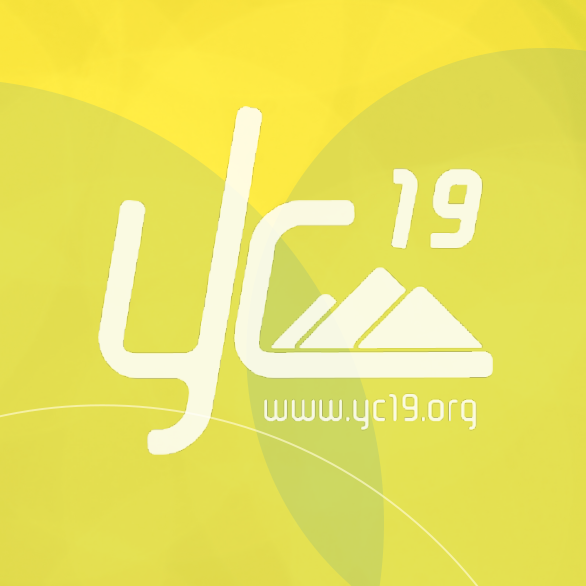 Pre-register for our Youth Conference coming in 2019! the sooner you register the Cheaper it is! Click to find out more. Peace Lutheran Church is a group of people from all walks of life learning to live in friendship with God. We're far from perfect! But we’re discovering that friendship with God through faith in his Son, Jesus Christ makes all the difference in our lives. It brings forgiveness of our sins, joy in our sorrows, purpose for living and strength for each day. We believe that God loves all people and wants everyone to know him and live in friendship with him. So, we welcome you to join us on this journey of discovery! Come and visit us or contact us if you have questions or needs that we may be able to assist you with. Need Space for An Event or even an Ongoing Church Service! 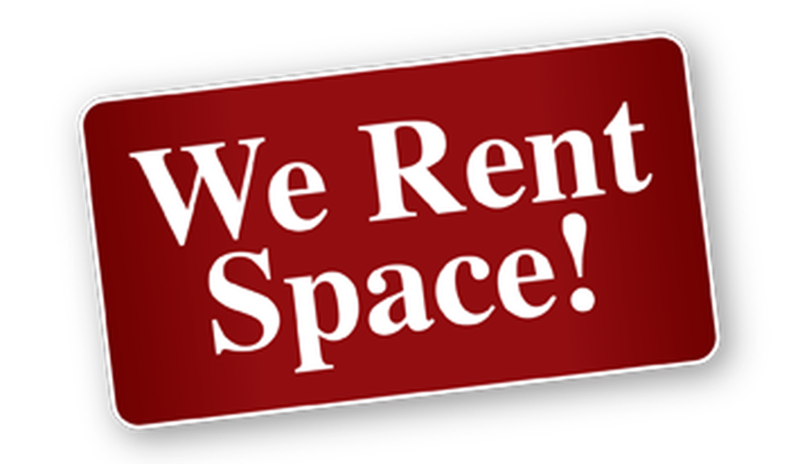 If you would like to inquire about renting space from us please give us a call and we will get back to you by Friday! Give these podcast a listen and learn what Lutheranism is or refresh yourself on why we are Lutheran. Confirmation, Adult Bible Class and Youth Sunday School are @ 9:30 am. Parents are encouraged to keep their children in the service as much as possible; their minor restlessness is normal and not disruptive. Childcare is also offered each week in our spacious nursery and playroom for children 4 years and under. Children Kindergarten to Grade 2 may attend release time with Bible Stories and colouring.